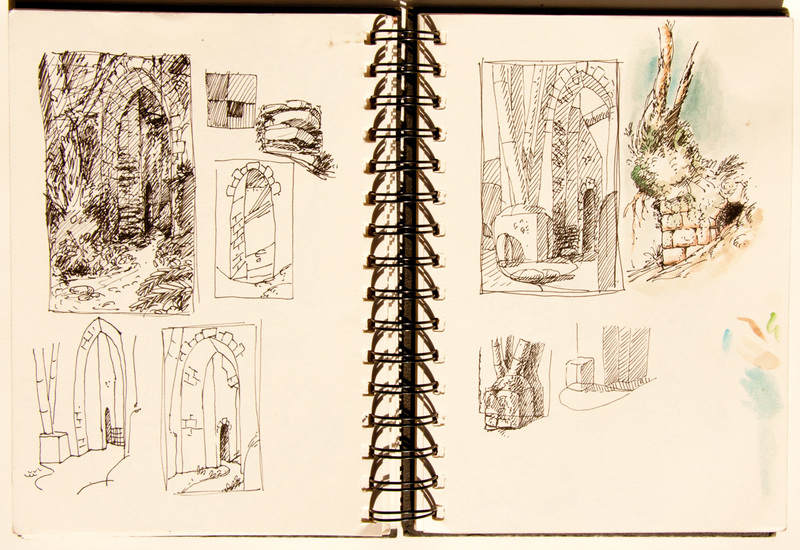 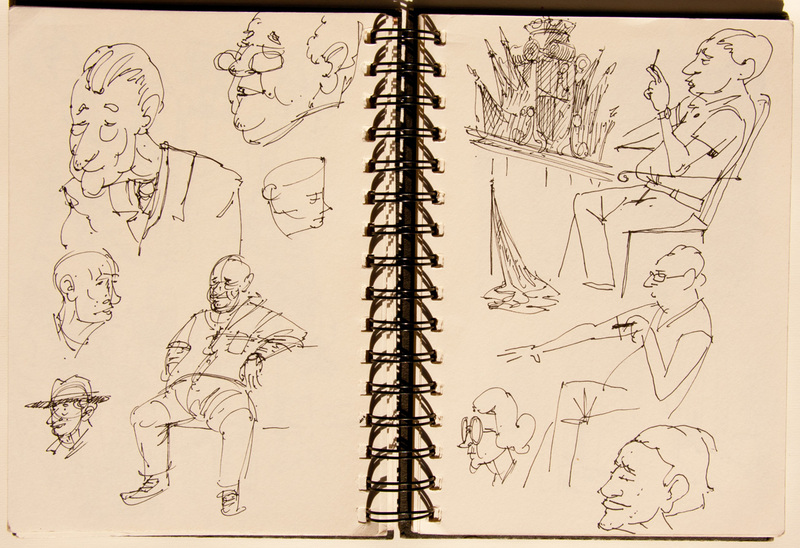 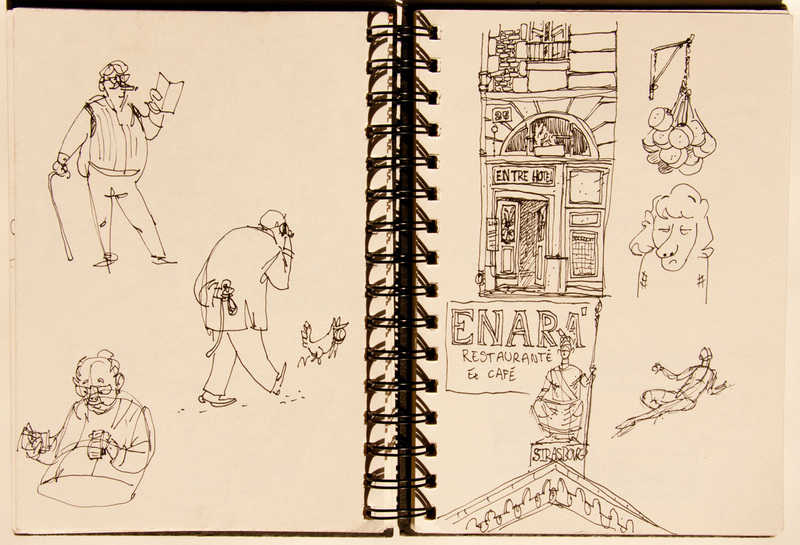 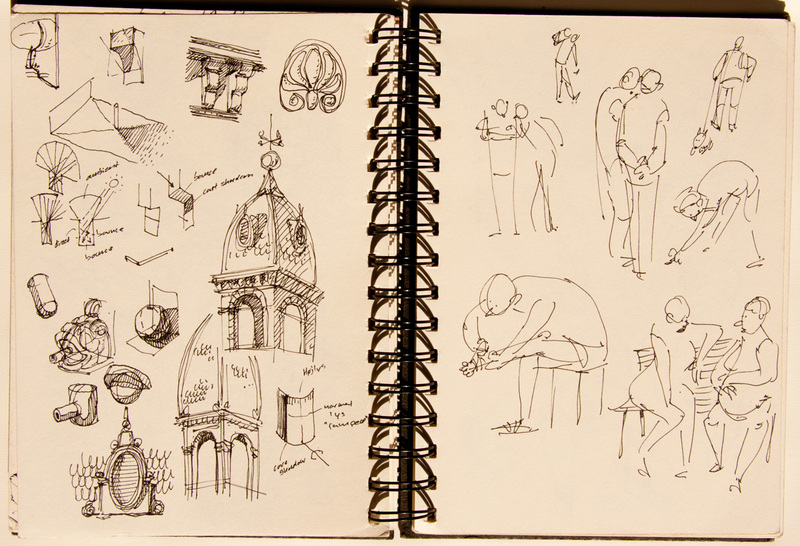 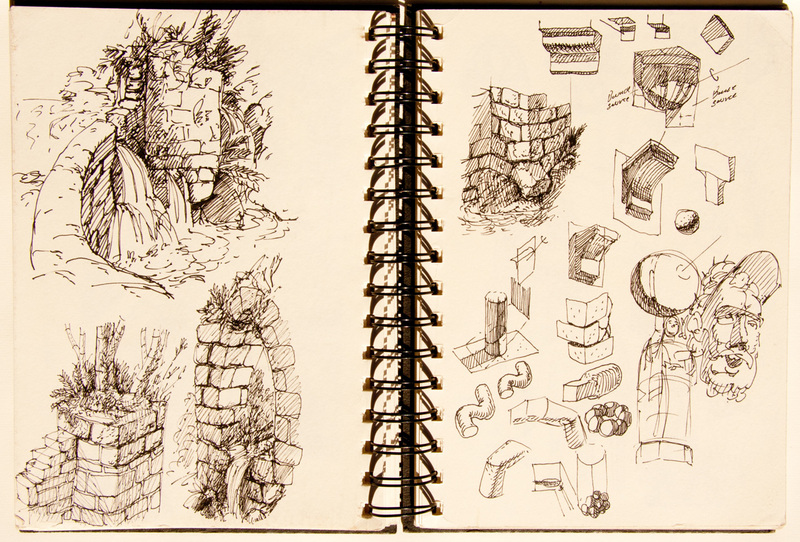 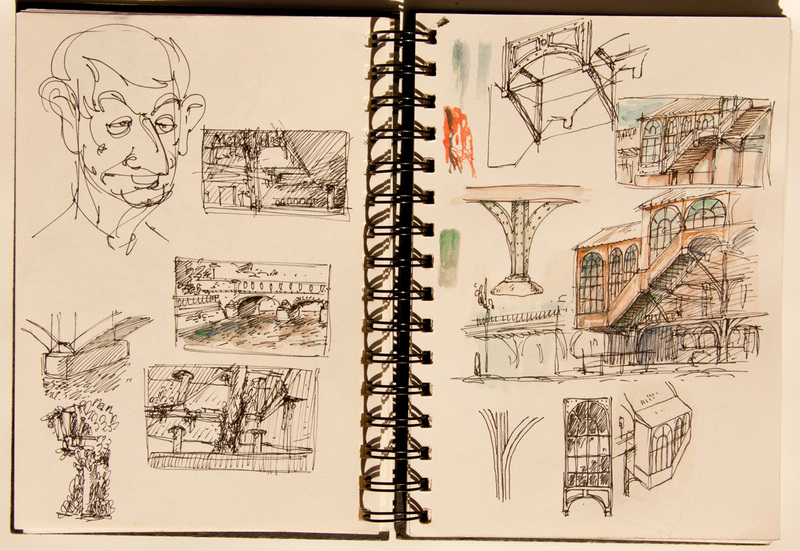 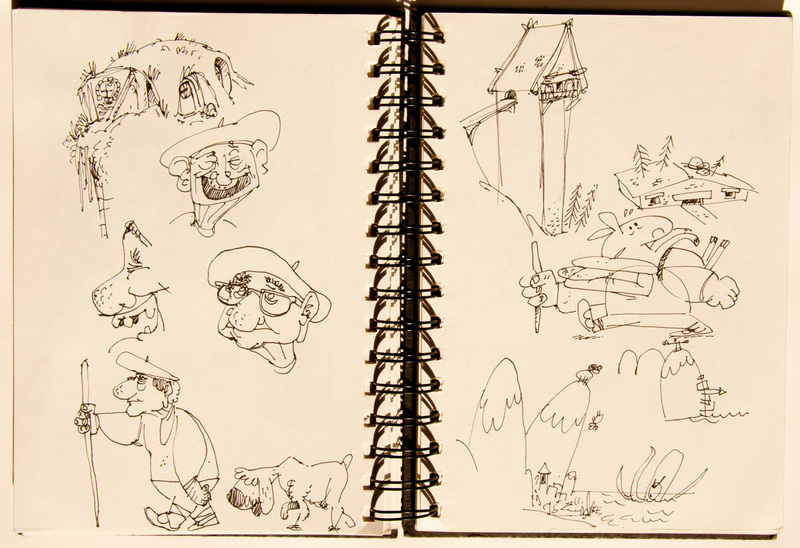 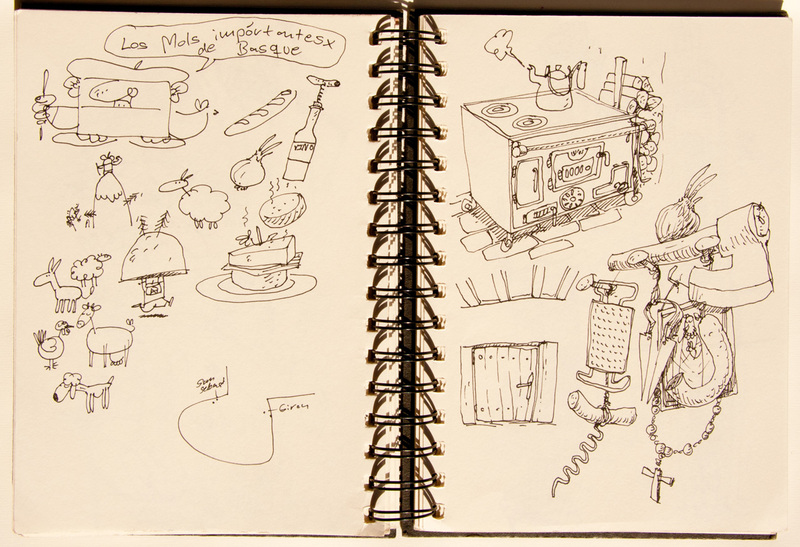 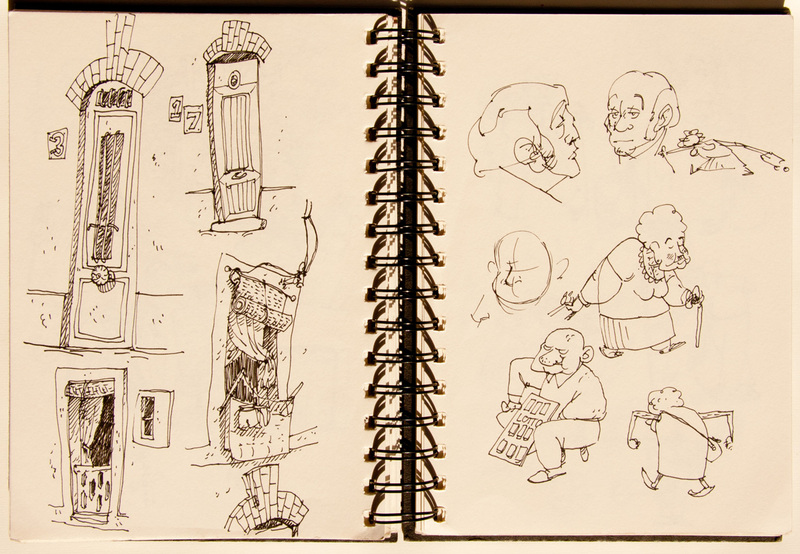 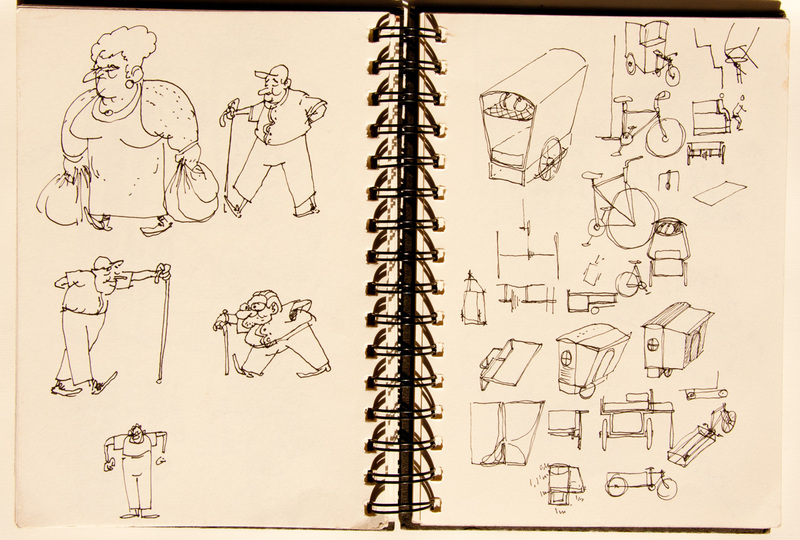 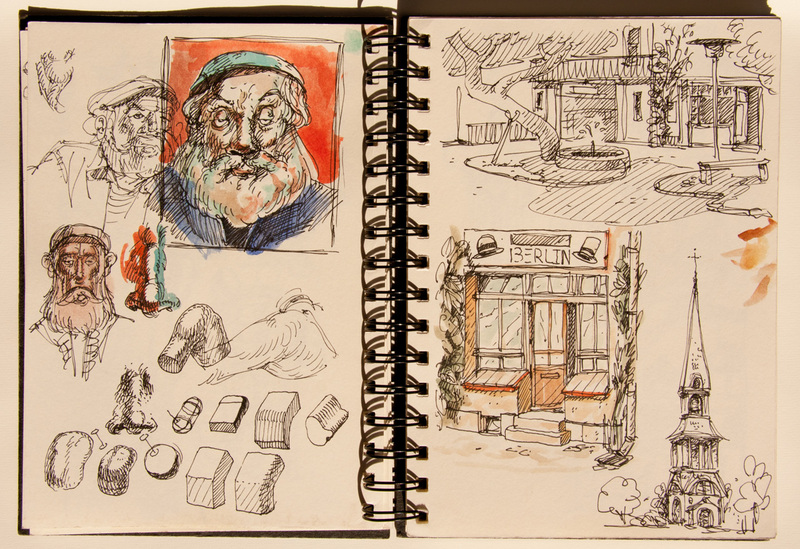 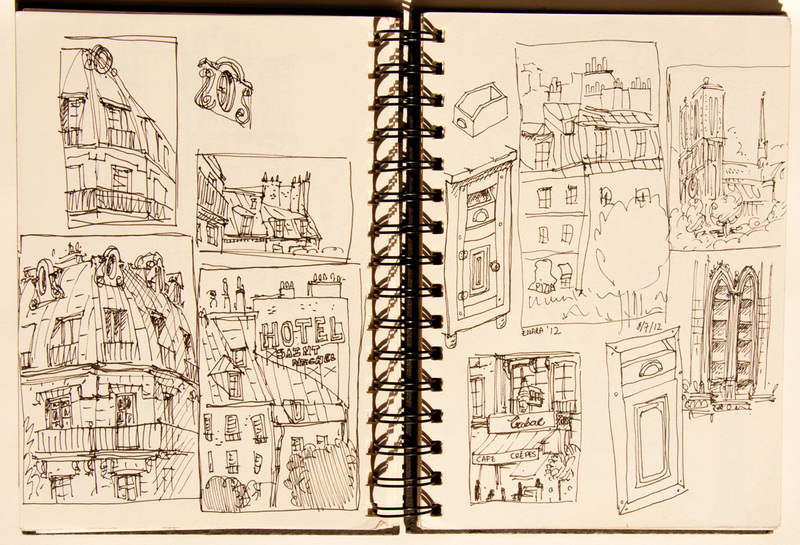 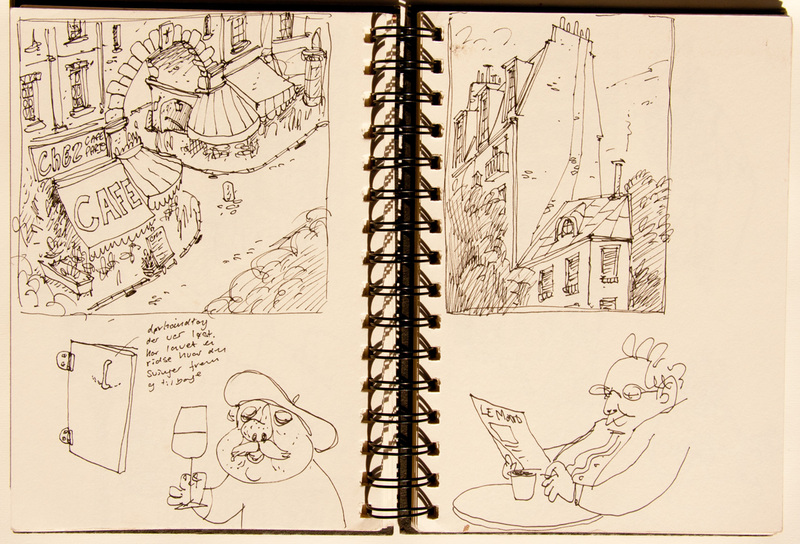 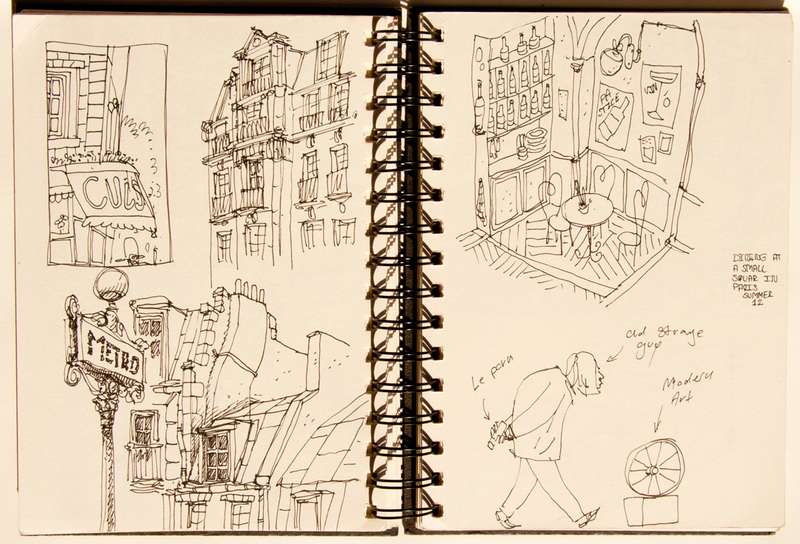 This is some pages from my sketchbook from this summer. 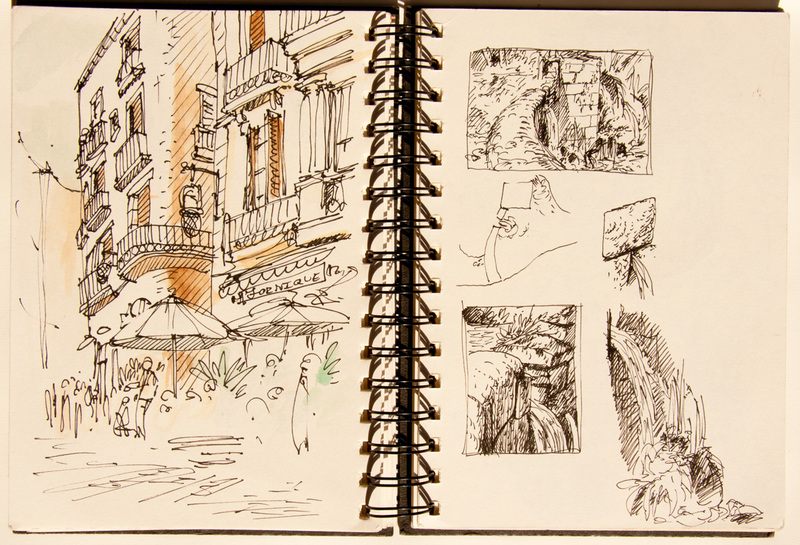 Together with my girlfriend, we visited Berlin, Paris, Barcelona, Girona, Pamplona and San Sebastian. 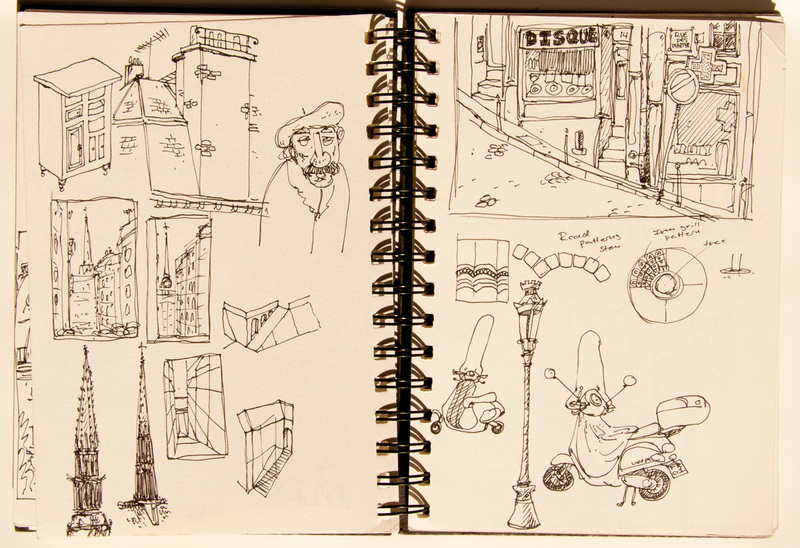 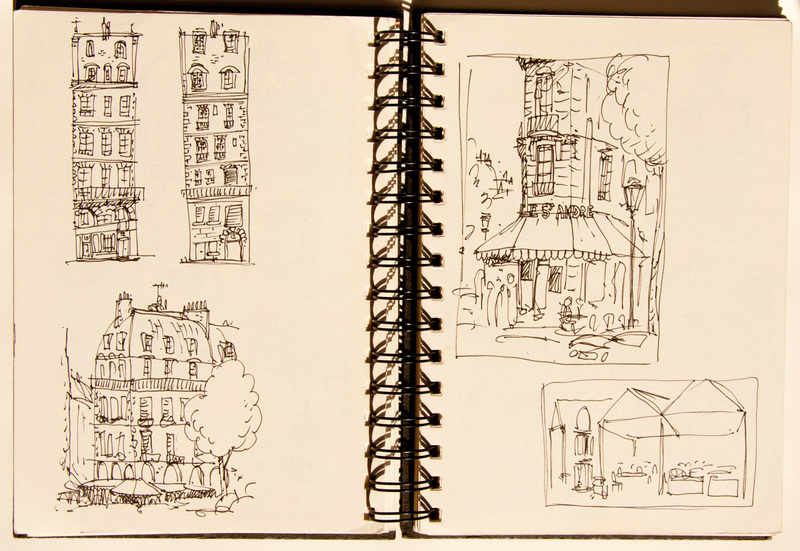 It was really inspiring to sketch my way through all these cities.